Moldova Residence and Work Permit Requirements (You will be directed to the relevant page at the website of the Moldova Ministry of Foreign Affairs and European Integration). 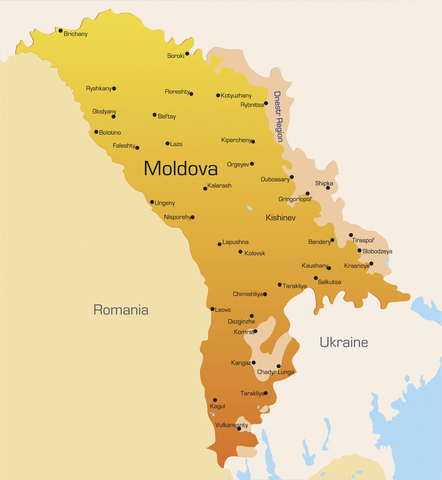 Moldova, like a lot of other countries in this part of the world, has an excellent set of organized visa requirements. The most authoritative source for visa requirements is here at the Ministry of Foreign Affairs and European Integration. Information on how to extend a visa is here.